Booking an appointment is easy and can be done either through veterinary referral or via email or phone. 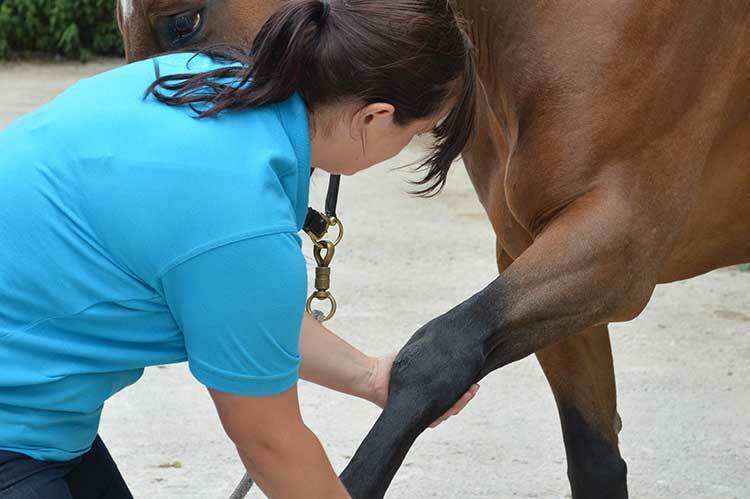 You can email jess at jess@jjvetphysio.co.uk, mobile on 07957 961190 or by using the contact form. Please leave a voicemail or text message if you are unable to get through via the mobile number as Jess will be unable to answer if she is with a client.